For easy transfer and storage of your precious data, pen drive is one of the most essential things. It stores all forms of data- photos, music, movies and much more. If you are looking for a quality pen drive that smartly stores all your data, then fortunately, you have landed on the right page. 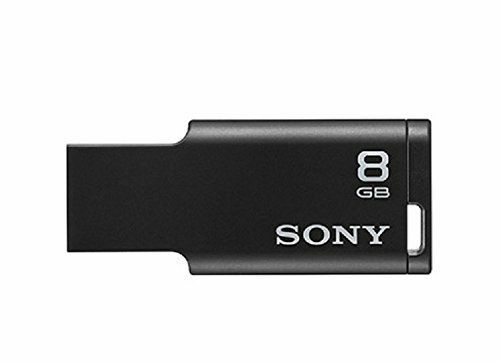 This Micro Vault Tiny Pendrive from Sony with 16 GB storage space is indeed good to invest in. It is light weighted, hence, it is easy to carry any where you go. 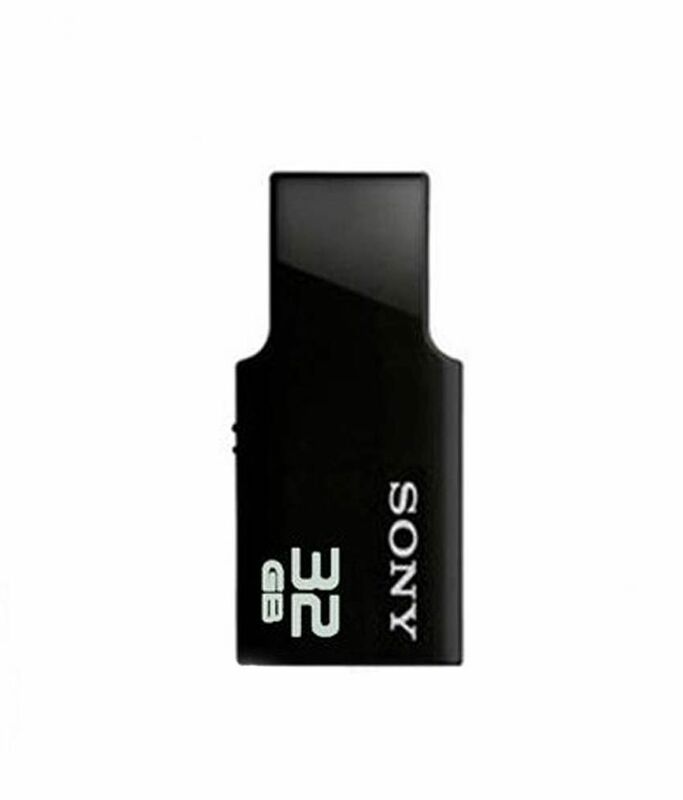 If you are a professional who needs to travel a lot, then purchase this pen drive as it will just occupy a small space in your bag, without making it too heavy for sure! tiny size make it looks good.....capacity for the product will be 14.75 GB. Sony brand makes it quality conscious and design is superb.